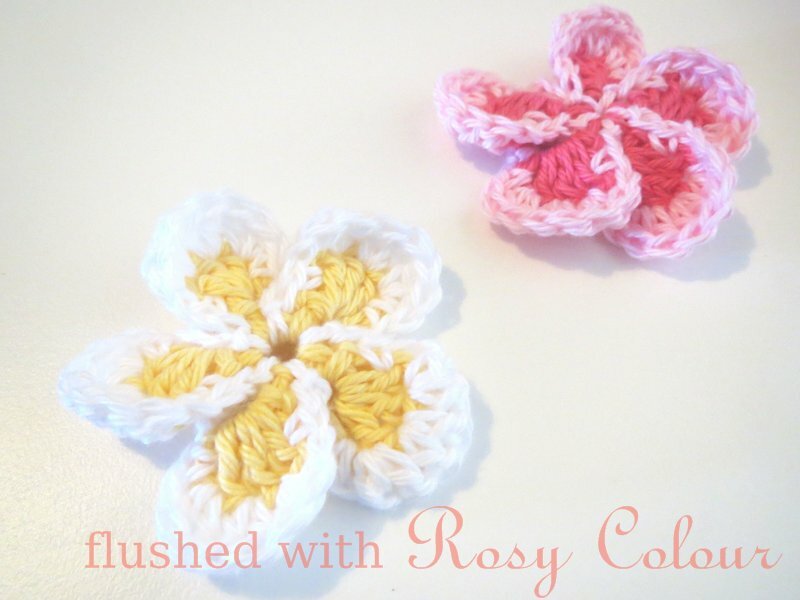 I simply made 6 x 10cm squares of various colours in the same thick cotton I used for the drink coasters. They were fairly quick to make up, then I started joining them up into a cube with the black. I chose these colours because these were the brightest colours I had at the time, and the contrasting black is attractive to the eyes of babies. I then packed the inside with stuffing consisting of scraps of material saved from my sewing projects. I was unhappy with how the cube shape came out. If I packed it too much, it started to resemble a sphere! So I had to remove some stuffing, then the cube was a bit sloppy. 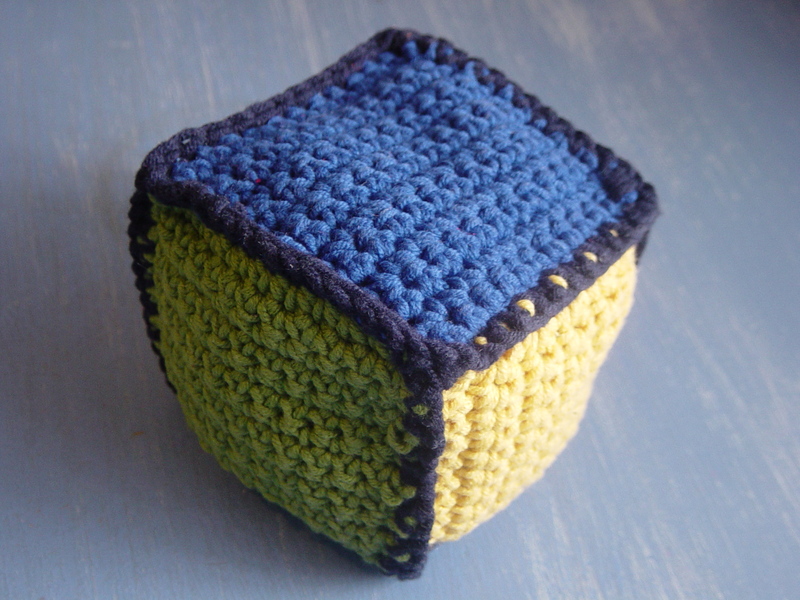 So if I make any more cubes like this, they will need a firmer stuffing in the shape of a square, and the cube will have to be made to fit the stuffing. Hence why I probably won't make any more, as I don't have any stuffing material like that on hand, and I don't want to buy it as I think it's too expensive for what it is! In other news, our little family has just got over colds that Thomas caught at a playgroup I took him to last week. That was the first time I've taken him to a playgroup and I won't be taking him back. All we got out of it was the cold! This is the first time Thomas has had a runny nose and only the second time he's been sick as the first time was a sore throat with fever. It was so awful listening to him breath through a runny nose all night! I know it's good for his immune system to start building up resistances to these germs, but I don't think he should spend his entire babyhood sick and uncomfortable. Getting sick only twice in 10 months is doing pretty well so far, considering how much illness is around!